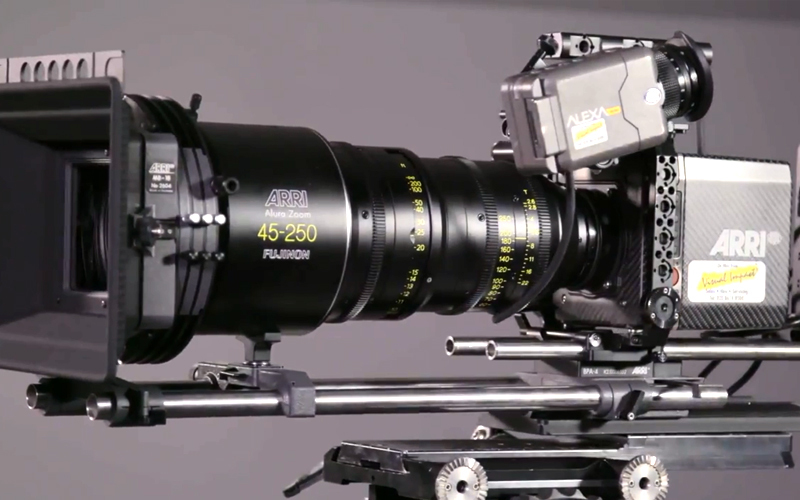 This entry was posted in Advice and tagged ARRI Alexa MINI, ARRI on 3rd September 2018 by Visuals. 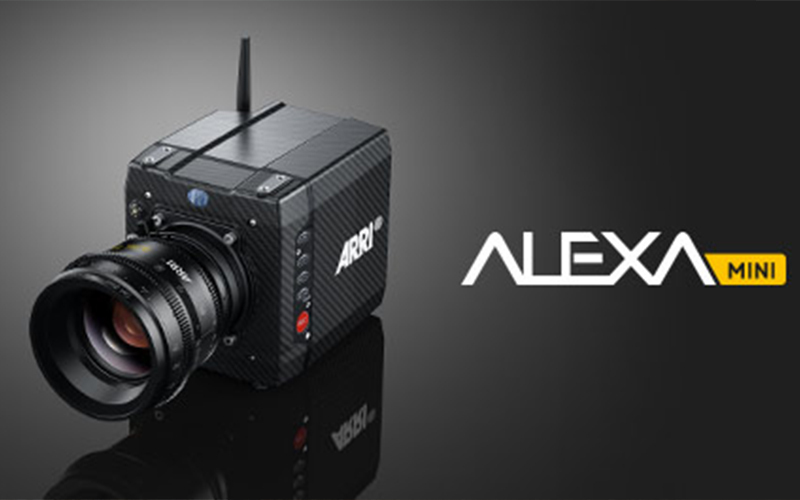 The ARRI ALEXA Mini is a great camera and there are many ways you can configure it depending on your style and needs. For those that have just bought one or may have to shoot with the Mini in the future we have created this short ‘How to build a Basic Kit’ guide. This entry was posted in Cameras and tagged Alexa MINI, ARRI Alexa MINI, ARRI on 24th July 2018 by Visuals. 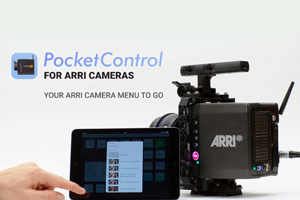 PocketControl is a smart new iOS app that enables ARRI camera owners and operators to monitor and control their ARRI Alexa Mini and ARRI Amira cameras remotely. The app connects to the camera through Wifi, and allows instant access to the camera menu on your iPad and iPhone. This entry was posted in Accessories and tagged camera settings, PocketControl, Pomfort, iOS app, ARRI cameras, ARRI Alexa MINI, Arri Amira on 19th January 2018 by Visuals. 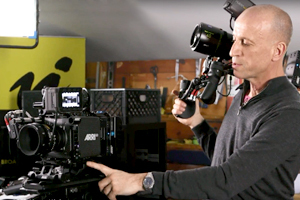 ARRI developed a new range of studio sets for the Alexa Mini which will help save time when moving from one camera configuration to another. At the core of the new studio sets system is the ARRI Compact Bridge Plate CBP-1, a base plate with integrated sliding bridge plate and shoulder pad. 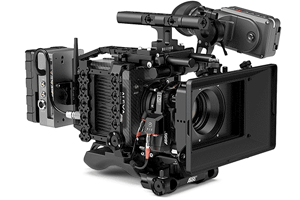 This entry was posted in Accessories and tagged Arri Mechanical Accessories, Alexa Mini Studio Sets, ARRI Alexa MINI on 18th October 2017 by Visuals.